The most discussed cryptocurrency is 7 years old! Incredible as it may seem, in 2009 Satoshi Nakamoto generated Bitcoin’s first block of transactions. It’s already been 7 years since the creation of Bitcoin. Nuts, but true. About seven years ago, Satoshi Nakamoto published his remarkable whitepaper dubbed “Bitcoin: A Peer-to-Peer Electronic Cash System.” The document invited customers on the leading cryptography mailing list to work on it. Basically, this whitepaper marked the start of Bitcoin usage. So far, in 2009, Satoshi Nakamoto generated genesis block or Bitcoin’s first block of blockchain. Modern versions of Bitcoin assign it block number 0, though older versions gave it number 1. The genesis block is almost always hardcoded into the software. 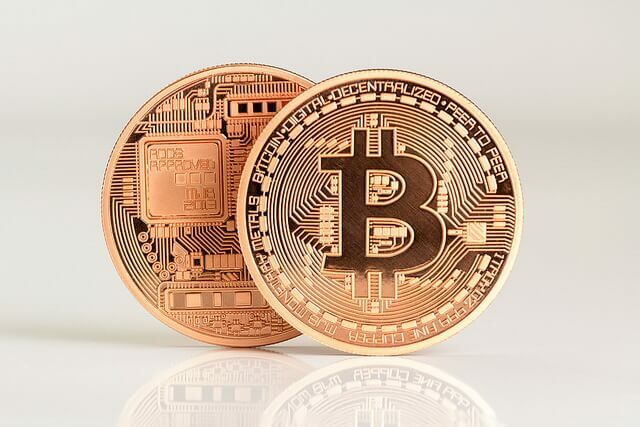 It is a special case in that it does not reference a previous block, and for Bitcoin and almost all of its derivatives, it produces an unspendable subsidy, reads BitcoinWiki. According to Finance Magnates, the genesis block was mined during the peak of the 2008-09 financial crisis. So, its hash is partially composed of the text “The Times 03/Jan/2009 Chancellor on brink of second bailout for banks”. In 2010, Bitcoin’s history saw the only major security flaw. Actually, transactions weren’t properly verified before they were included in the transaction log or “block chain” which let customers avoid bitcoin’s economic restrictions and create an indefinite number of bitcoins. So, over 184 billion bitcoins were generated in a transaction, and sent to two addresses on the network. 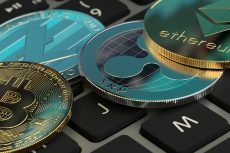 Within hours, the transaction was spotted and erased from the transaction log after the bug was fixed and the network forked to an updated version of the bitcoin protocol. 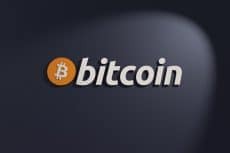 However, BitcoinWiki states that there were a number of digital cash technologies starting with the issuer based ecash protocols which appeared before the release of Bitcoin. So, Adam Back developed hashcash, a proof-of-work scheme for spam control. The first proposals for distributed digital scarcity based cryptocurrencies were Wei Dai’s b-money and Nick Szabo’s bit gold. Hal Finney developed RPOW. Bit gold, b-money and RPOW all used hashcash as their proof-of-work algorithm. In general, it’s necessary to say that there was a period of time when some users called bitcoin prices a bubble. 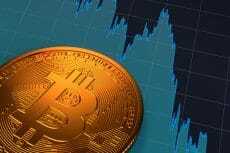 It happened when the market valuation of the total stock of bitcoins approached US$1 billion. In early April 2013, the price decreased from $266 to around $50 and then rose to around $100. Then the price dropped steadily to $70. In October, when the price started recovering, the Silk Road was seized by the FBI. This seizure made the price crash to $110. Nevertheless, the price quickly returned to $200.The latest run went from $200 on 3 November to $900 on 18 November. In 2014, prices fell to around $400. In early 2015, they declined to not much more than $200. So far, 2015’s record high was $504. 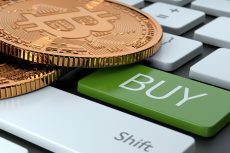 Well, the most discussed cryptocurrency, while today used by thousands of merchants around the world, still aspires to gain widespread adoption with the masses.